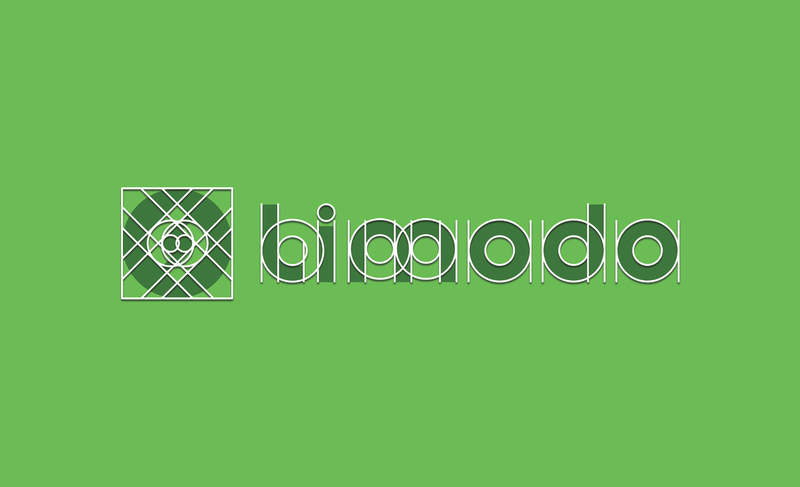 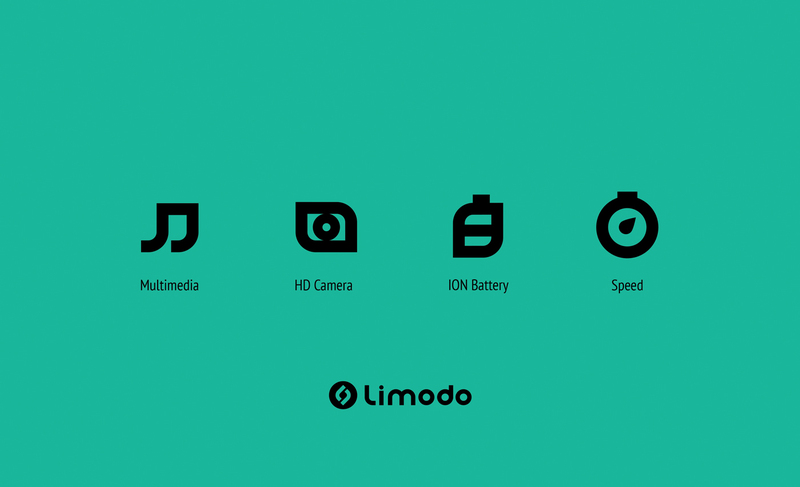 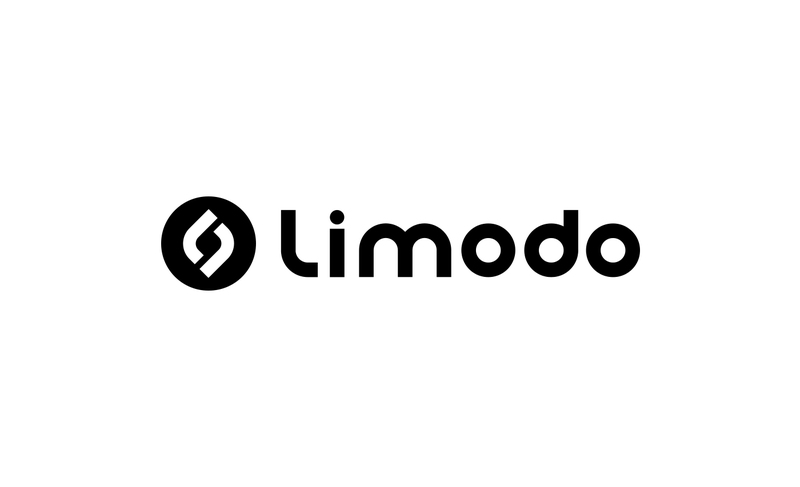 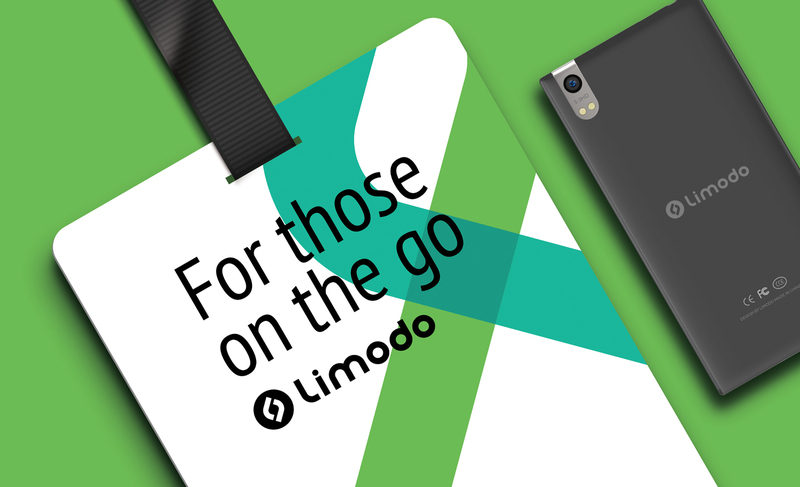 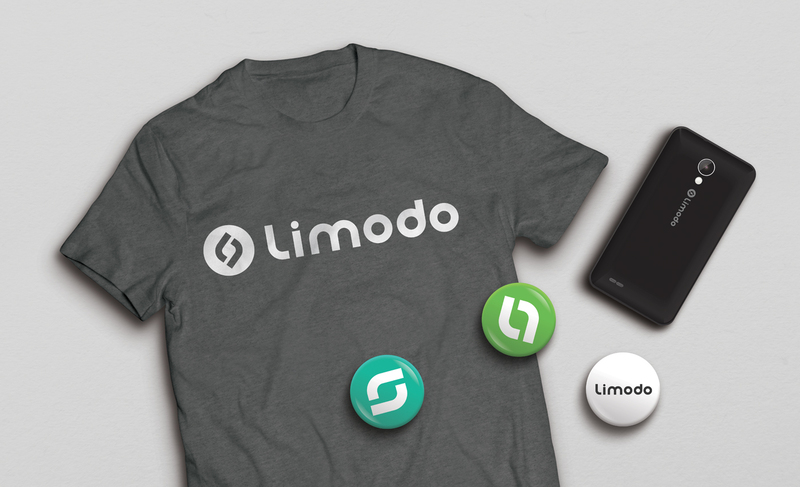 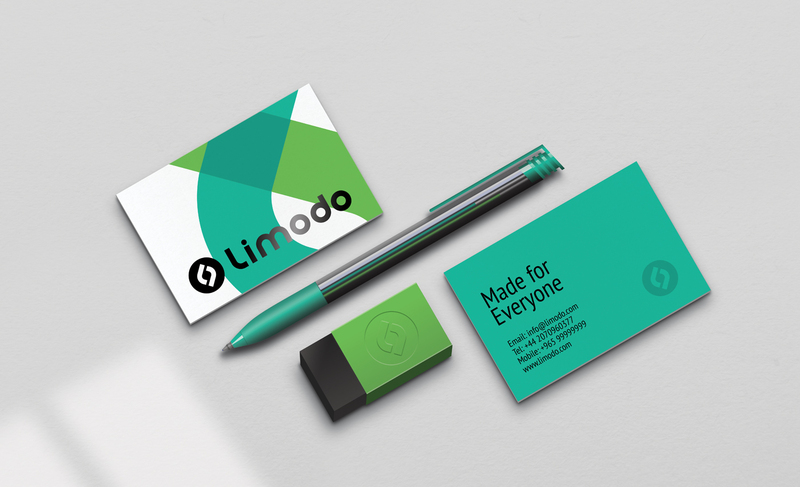 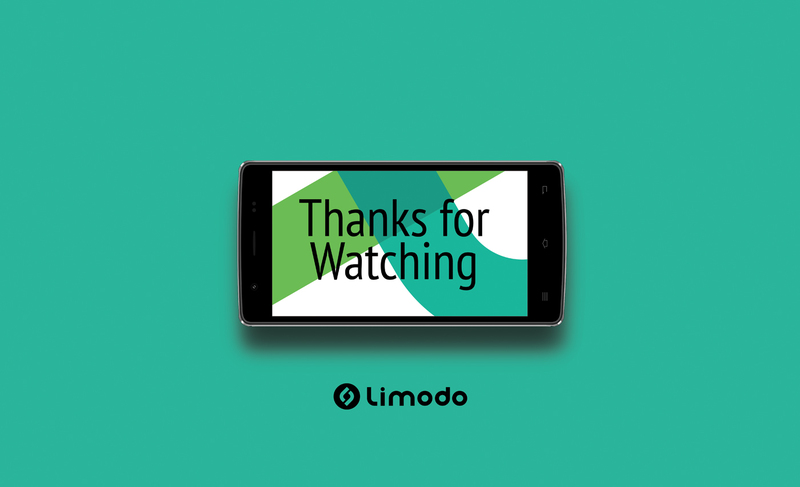 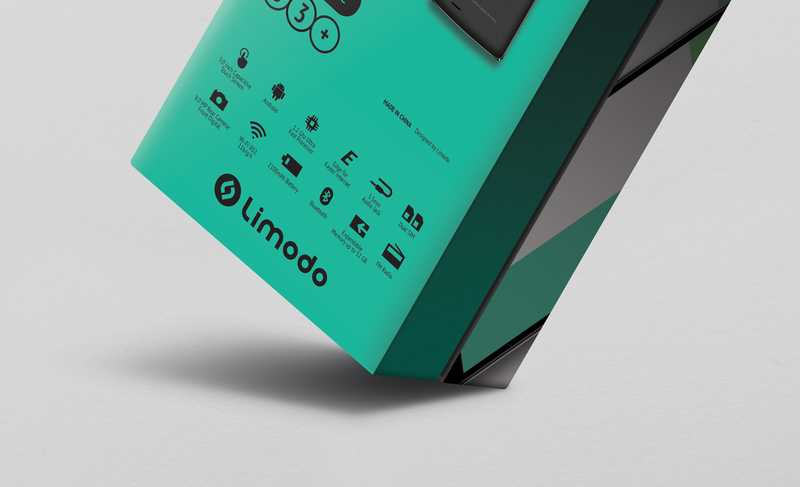 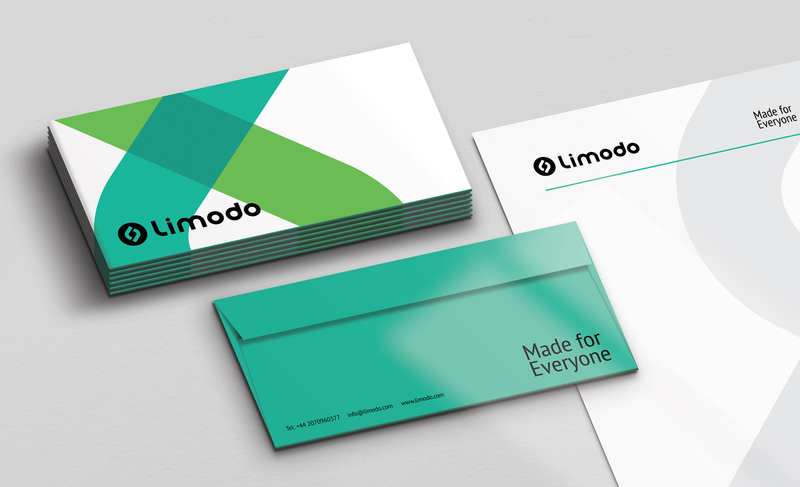 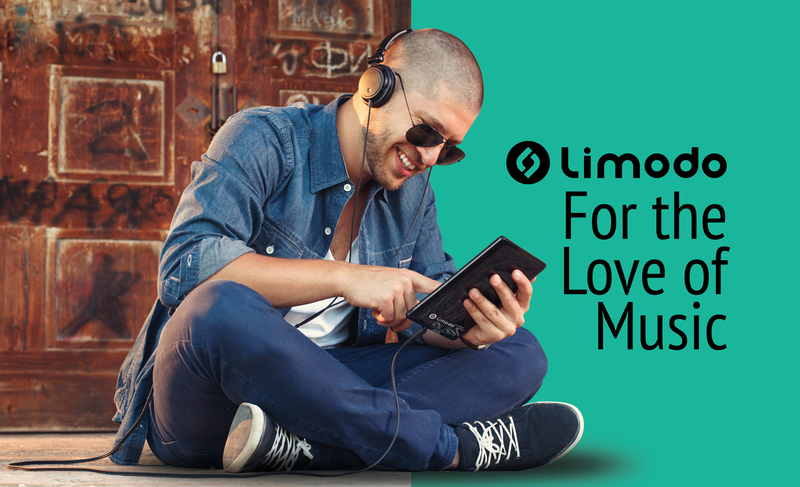 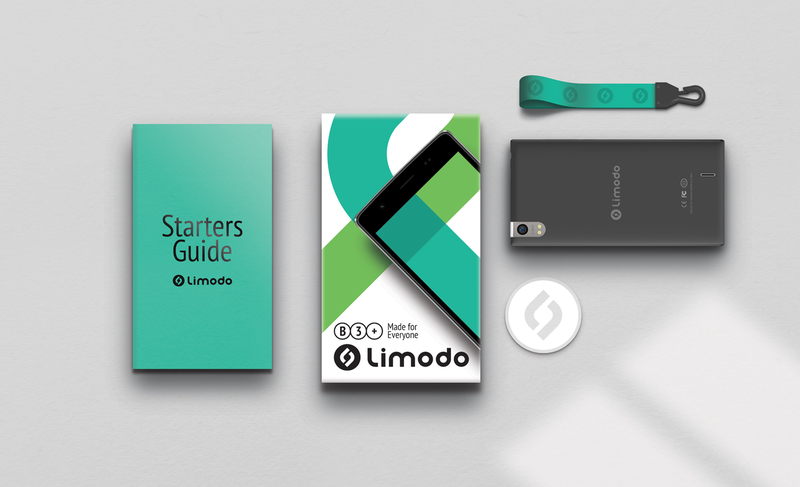 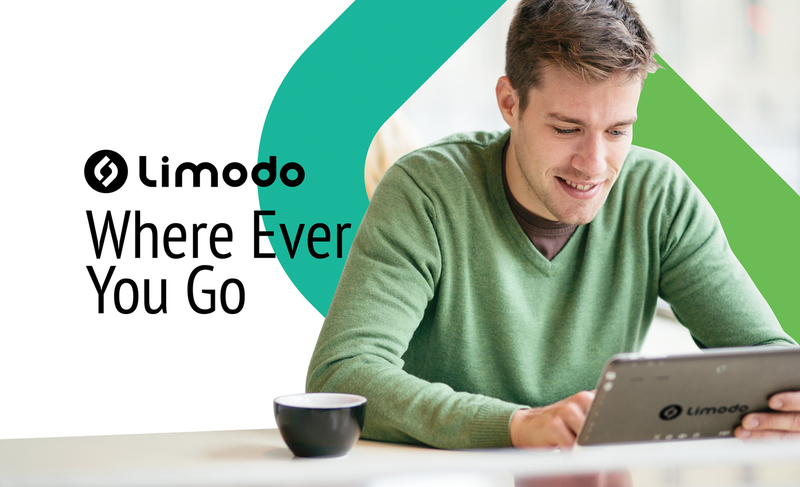 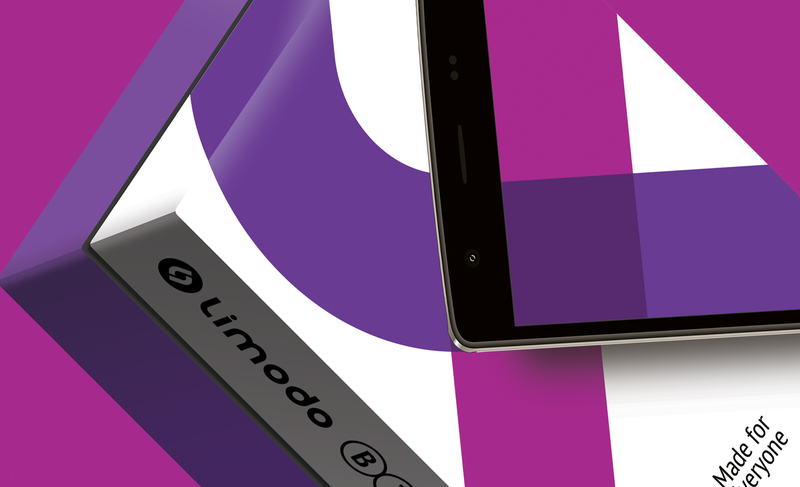 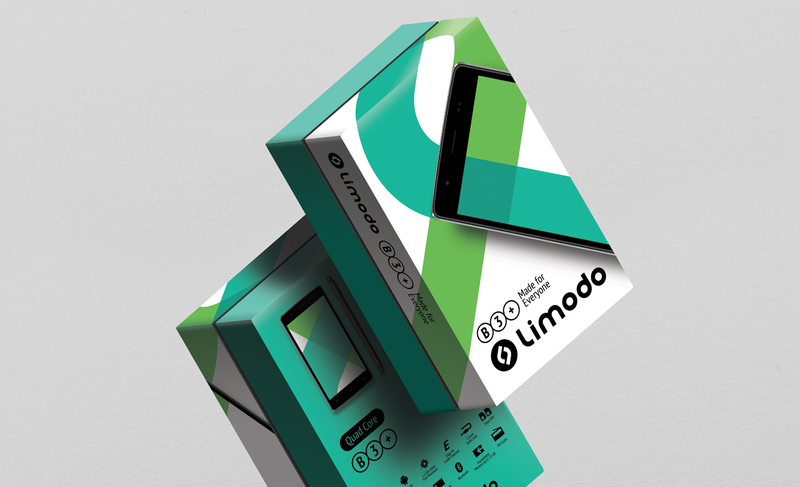 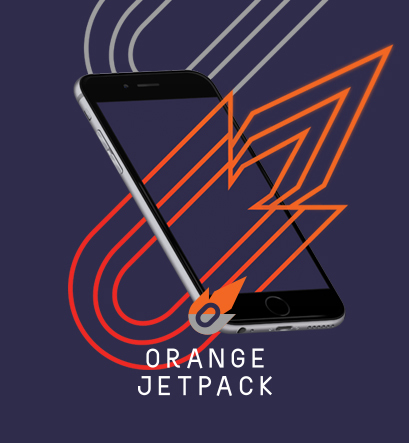 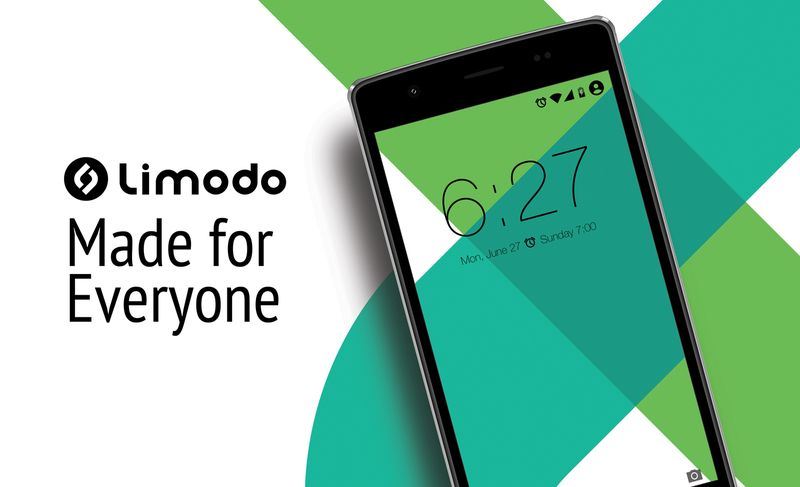 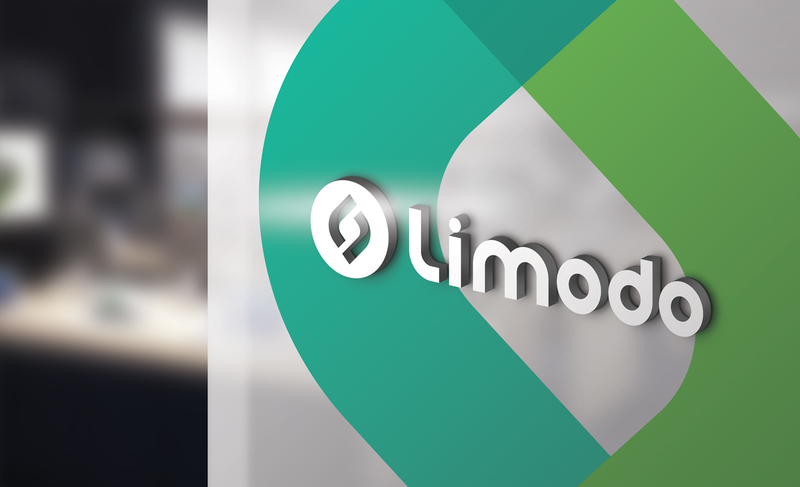 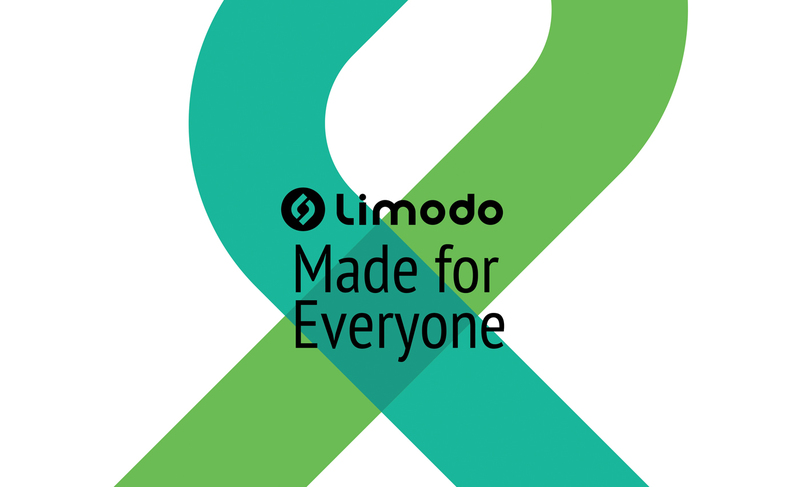 Limodo is an electronics company focused on offering affordable smartphones with quality features. 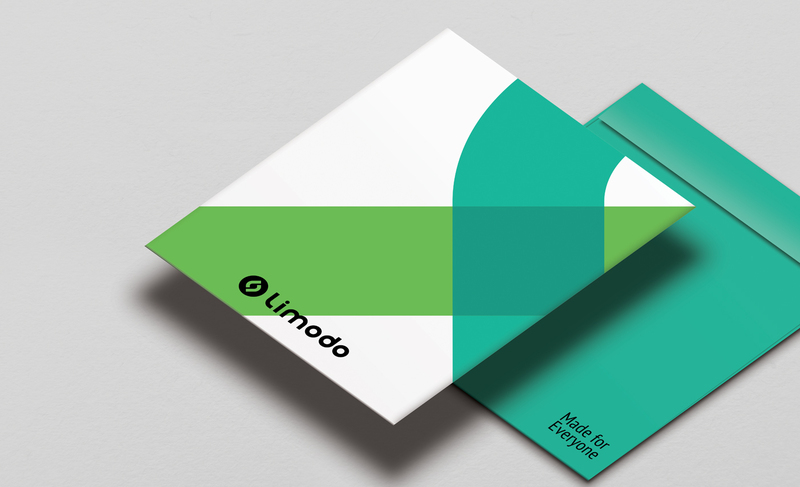 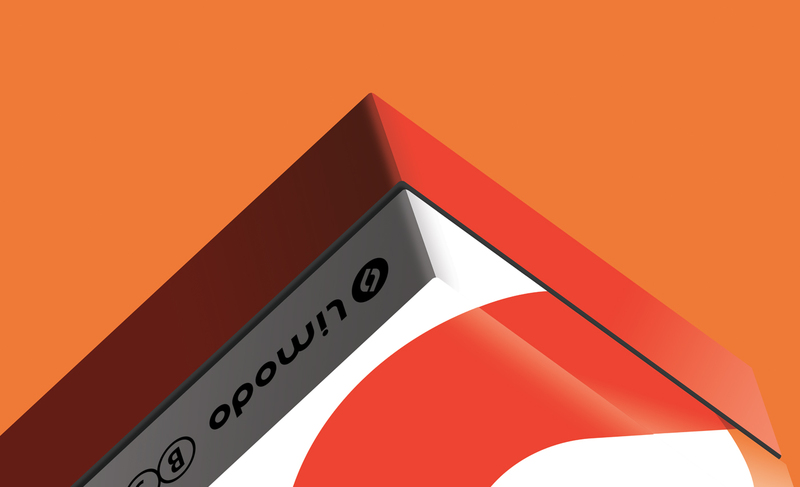 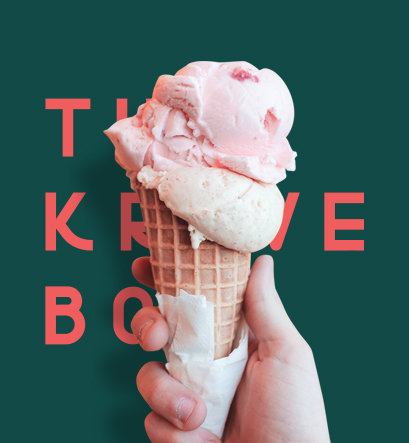 Our studio was tasked with developing the logo, slogan, brand, stationary and packaging. 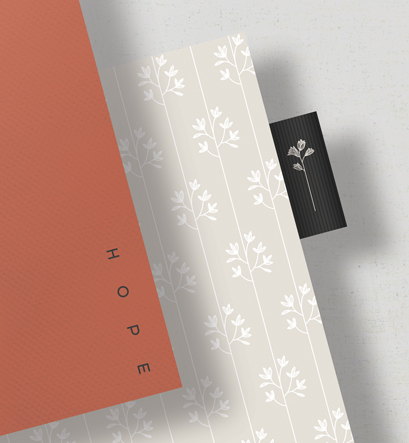 When we created this project we knew we wanted something full of life, something that the customer will be able to relate to.